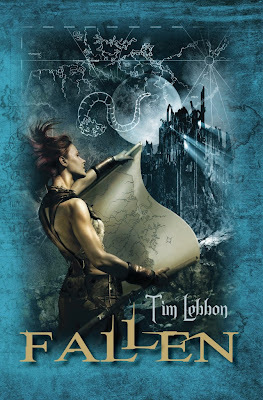 We'll be having our first author guest blog later this week from Tim Lebbon as he makes his way here on his Blog Tour 2009. In addition we'll be sharing an exclusive excerpt from Lebbon's Fallen and a giveaway of The Island. Visit Graeme's Fantasy Book Review for today's Blog Tour stop. Nice. I've been following it so far.